Barbra Streisand's status as one of the most successful singers of her generation was remarkable not only because her popularity was achieved in the face of a dominant musical trend -- rock & roll -- which she did not follow, but also because she used her vocal skills as a mere stepping stone to other careers, as a stage and film actress and as a film director. Born in 1942 and raised in Brooklyn, New York, she struggled briefly as an actress and nightclub singer in New York during the early '60s before landing her first part in a Broadway show, I Can Get It for You Wholesale, in 1962. The cast album for that show, as well as a subsequent appearance on a studio revival of Pins and Needles, were her first recordings. 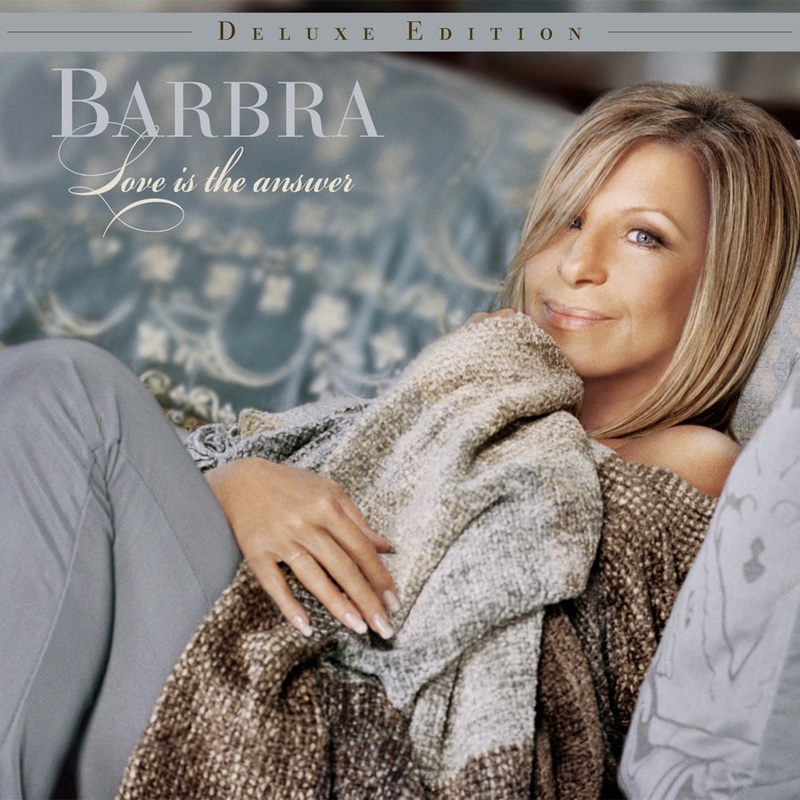 Signed to Columbia Records, she released her first album, The Barbra Streisand Album, in 1963. It became a Top Ten, gold-selling record, thus paving the way for Streisand's status as one of the best-selling recording artists of the early '60s. But despite three successful albums by early 1964, Streisand turned her back on potentially lucrative concert bookings in favor of a starring role in the Broadway show Funny Girl, in which she appeared for more than two years. "People" from that show became her first Top Ten single, and the People album her first chart-topping LP. She turned to television in 1965 with My Name Is Barbra, the first of five network specials. In 1967, Streisand went to Hollywood to film Funny Girl, for which she would win an Academy Award. But by 1970, with her second and third films flops and her recording career flagging in the face of rock, she seemed consigned to Las Vegas before turning 30. Instead, she returned to hitmaking with a Top Ten cover of Laura Nyro's "Stoney End" and a successful non-singing performance in the comedy The Owl and the Pussycat. In the '70s, Streisand successfully married her musical and film acting interests, first in The Way We Were, a hit film with a theme song that became her first number one single, and then with A Star Is Born, which featured her second number one single, "Evergreen," a song she co-wrote. From that point on, every album she released sold at least a million copies. In the late '70s, she found recording success in collaboration: her duet with Neil Diamond, "You Don't Bring Me Flowers," hit number one, as did "No More Tears (Enough Is Enough)," a dance record sung with Donna Summer. She had her biggest-selling album in 1980 with Guilty, which was written and produced by Barry Gibb of the Bee Gees and contained the number one hit "Woman in Love." In 1983, Streisand's first directorial effort, Yentl, became a successful film with a Top Ten soundtrack album. In 1985, The Broadway Album returned her to the top of the charts. The year 1991 saw the release of Just for the Record..., a box set retrospective, and her second film as a director, The Prince of Tides. Streisand returned to the concert stage in 1994, resulting in the Top Ten, million-selling album The Concert. In 1996, she directed her third film, The Mirror Has Two Faces, and in 1999 she released A Love Like Ours. 2019-4-19 02:13 GMT+8 , Processed in 0.083524 sec., 18 queries .